Bollywood Ghazals have a very special place in contemporary Indian music. They represent the fusion of a great poetic tradition that has prospered over several centuries with modern orchestral musical compositions of nineteenth and twentieth centuries. 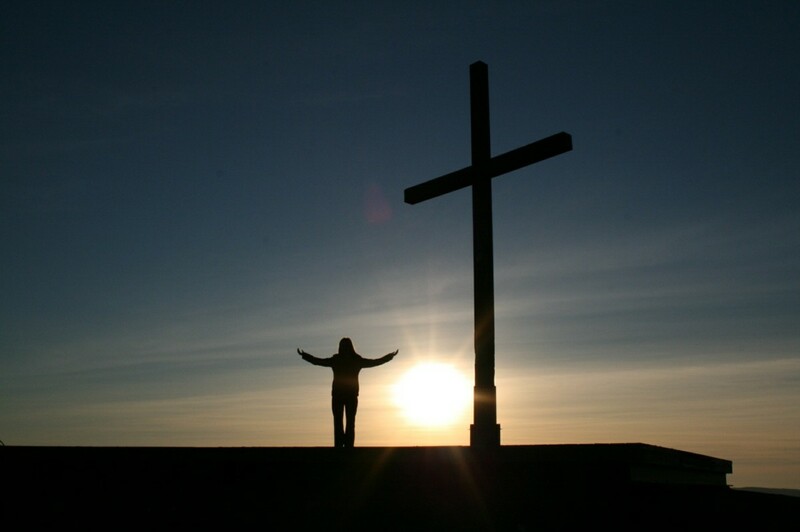 The result is a mesmerizing musical poetry that enthralls one and all... A true treasure for all mankind ! These musical compositions retain the serenity, serious mood and temperament of the original ghazal that originated in Arab and Persia, as well as it fondness for unattainable love, but they may not necessarily adhere to the rules of 'Matla', 'Maqta', 'Beher', 'Kaafiyaa' and 'Radif' that the litterateurs of Persian or Urdu poetry might be looking at. They are ghazals by music and its temperament and not necessarily restricted by the characteristics of the Persian-Arabian poetry which is also referred by the same term. 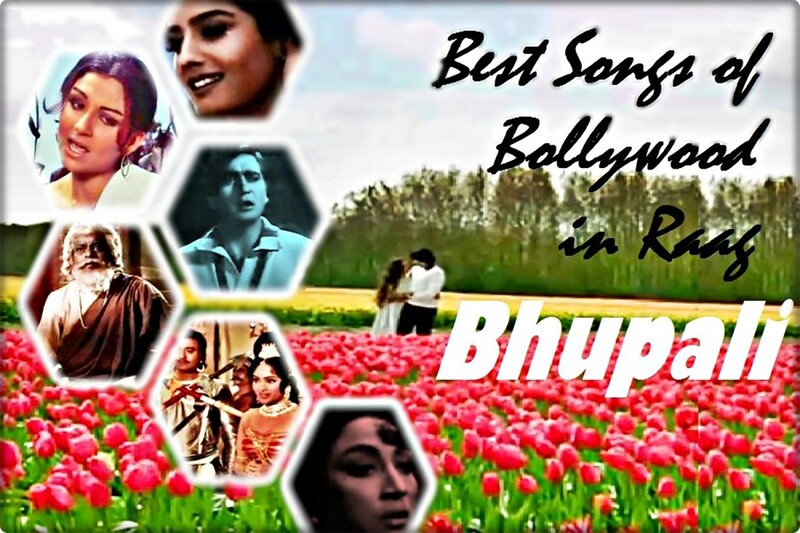 Here are the ten best Bollywood ghazals of all time. Five of them are from the Early Ghazal tradition that derived itself from classical Hindustani music, whereas the remaining are from the Modern Ghazal tradition that was more influenced by stylized Sufi and Western Indo-Pak musical tradition. One of earliest great ghazals of Bollywood, written by the most revered Indian shayar of all time, Mirza Ghalib, on whom the movie was made. 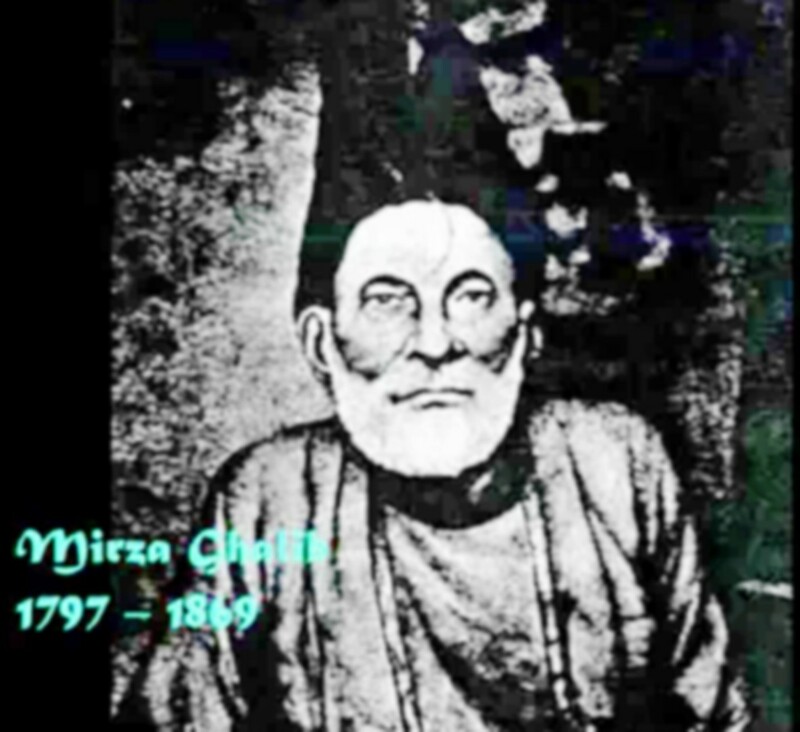 Ghalib was born in 1797 and made a great contribution in popularising urdu poetry in the eighteenth century, at a time when the Hindi-Urdu twins were still young and developing. 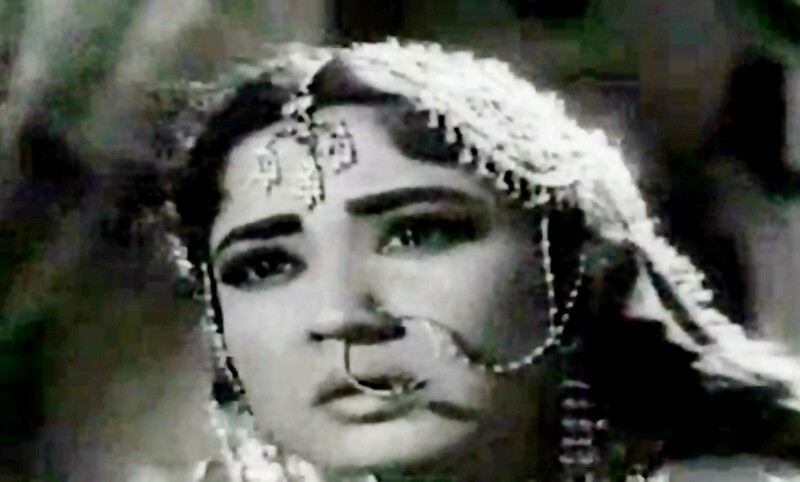 This ghazal is sung by two of earliest great singers, Talat Mehmood and Suraiyya (also seen acting). 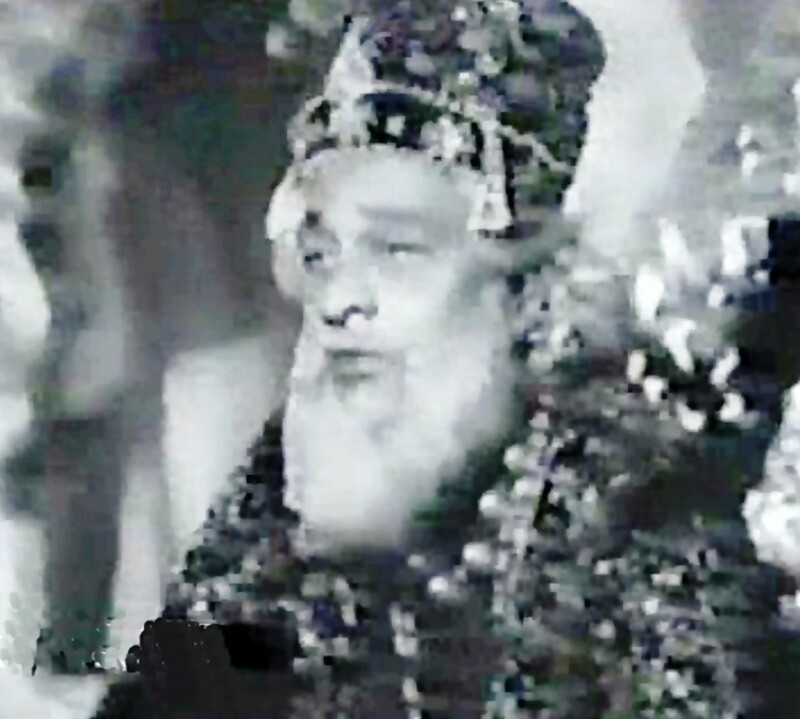 Music is composed by Ghulam Mohammad, another great composers of the 1950s. A great and very touching ghazal written by the last emperor of the once great Mughal Empire, Bahadur Shah Zafar, who was imprisoned by the British after the 1857 war of independence and shifted to Andaman. This ghazal is an expression of what he felt during the last days of his life. Sung by Mohammad Rafi, arguably the greatest singer of Bollywood, the music for this ghazal was composed by S N Tripathi, who also encrypted his name with his compositions in this movie. It is one of the greatetest pieces of ghazals composed in Bollywood. 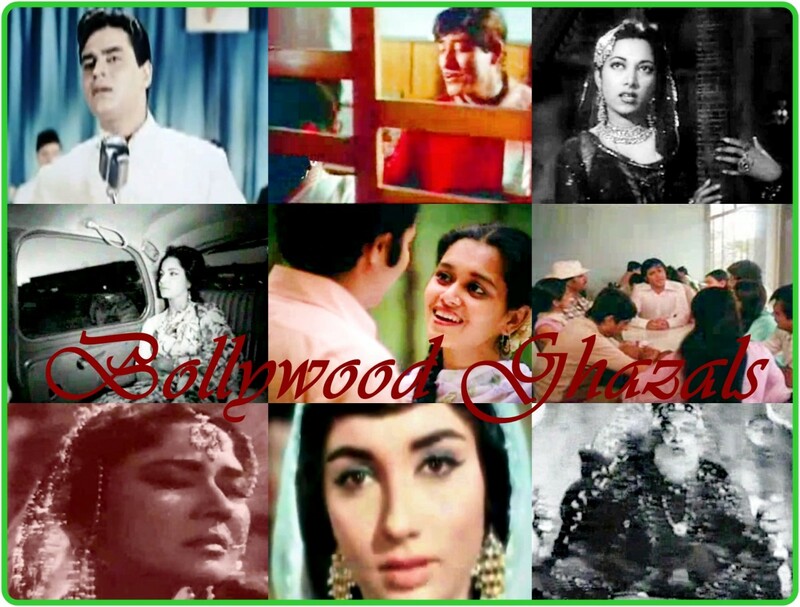 The twelve leading actors in the hundred long years of Bollywood. These great actors have virtually made Hindi film industry what it is today, with their skills and impact. A contender of the best ever ghazal written and produced in Bollywood during the last century of its existence, this ghazal is an ocean of emotion , love and sadness, expressed in a way only great poetry can do when combined with equally great music. The emotions expressed in the ghazal by Sahir Ludhianwi, one of the greatest poets of Bollywood, are brought to life by Mohammad Rafi, the best ever singer in this art. The music is composed by Madan Mohan, who can be jutifiably credited with taking ghazal singing to a level never seen till then or therafter. An all time great ghazal ...... among the greatest songs ever heard in Bollywood. A great ghazal, one of the earliest ones written by Gulzar, and perhaps also his finest. Hearing its words and absorbing them can make you understand why Gulzar is one of the greatest poets of his time - only Indian lyricist to have got an Oscar. 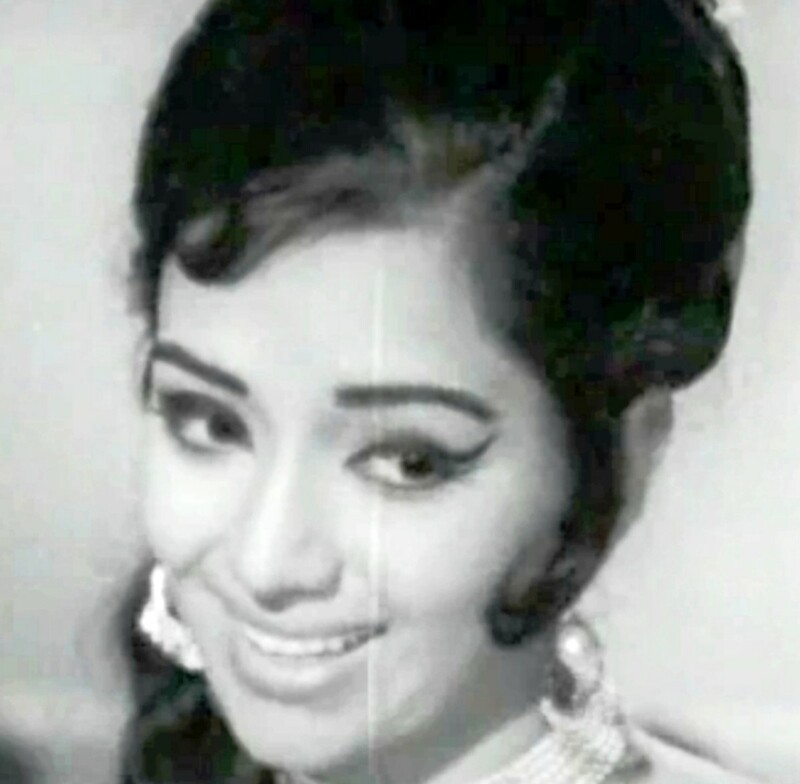 Composed for the movie KHAMOSHI, where it fits very well, by a legend, Hemant Kumar and sung by Lata Mageskar, the best female singer of Bollywood. Listen to this ghazal seriously. You do not get such pieces of art easily in life. Ten great melodious qawwalis, which have regaled the masses for a number of decades. These include a few from the recent years, thanks to the rise in Sufi music popularity. A ghazal that has great words and excellent music taken to heights of greatness by a great singer, Mohammad Rafi. It is a proof of greatness of three maestro - Rafi who has sung it, Sahir Ludhianwi, who wrote it and Ravi, who composed its music. On screen, its depths are captured by Meena Kumari and Raj Kumar (the actors). A piece of rare sensual poetry, composed with great matching music makes this ghazals an eternal expression of sensuality, seduction and infatuation, with a molodious dignity that is rarely seen in any music genre. The tradition of EARLY GHAZALS of Bollywood lasted up to first half of eighties. This perido was characterised by a strong dependence on Hindustani Classical music and strong lyrics. making if difficult to differentiate the ghazal from other songs. 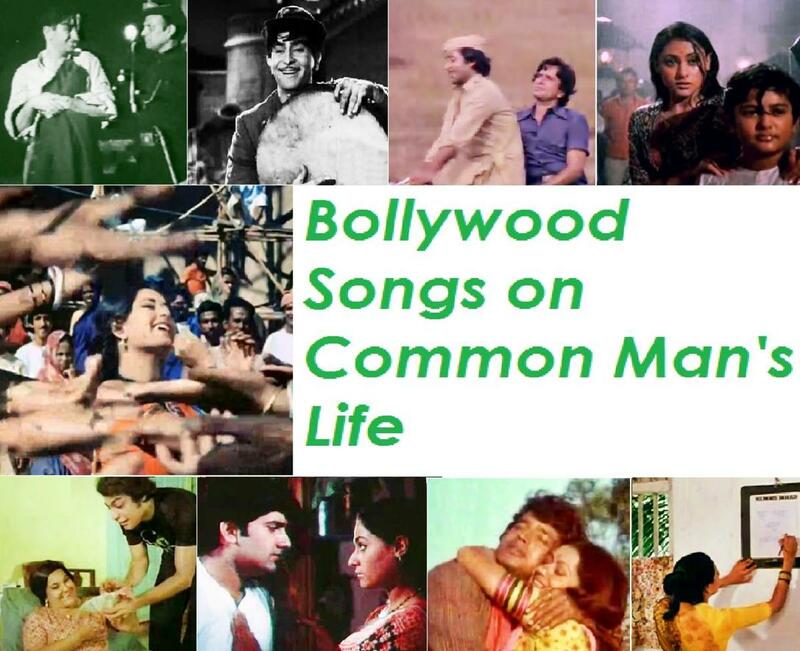 The history of Ghazals in Bollywood can be classified in two distinct phases. The earlier, more dominant and prolonged phase, which can aptly be termed as the EARLY GHAZAL tradition began from the forties and continued up to the first half of eighties. The ghazals of this period are characterised by strong dependence upon Hindustani Classical music. During this period, the lyrics was given a lot of importance and in ghazals at least, lyrics often used to dominate over music, a reason some of great ghazals find place in best lyrics. The second distinct phase, which one can term the LATER GHAZAL tradition, is characterised by lesser dependence upon Classical music and has more individualized styles. It began in middle seventies, with the advent of parallel cinema and experimentations associated with it.The confidence and rebellious spirit of India spilled over to music, where bold experiments by ghazal singers made a place for themselves and took ghazal singing to its peak in early eighties. Later on, the individualized styles tended to become stale and as lyrics were left unimportant, the ghazal too lost its glory. The LATER GHAZALS of Bollywood brought with them unique individual styles of the ghazal singers, with lesser dependence on Hindustani Classical music, making it a very distinct genre. 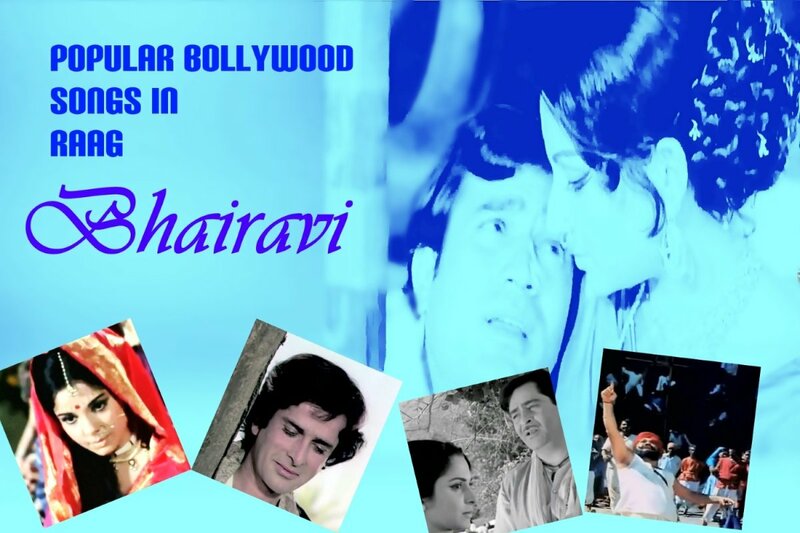 One of the most popular ghazals, it represents a phase of transition between the early and late ghazal traditions of Bollywood, with elements of both. Written by Gulzar, sung by Bhupender, it is not only a great ghazal, but also one that helped in setting the stage for the great ghazal era that coincided with the peak of parallel cinema and a great modern music tradition during the late seventies and early eighties. The great melody of this ghazal was composed by Madan Mohan, another legend in his own right and a master of ghazal music. 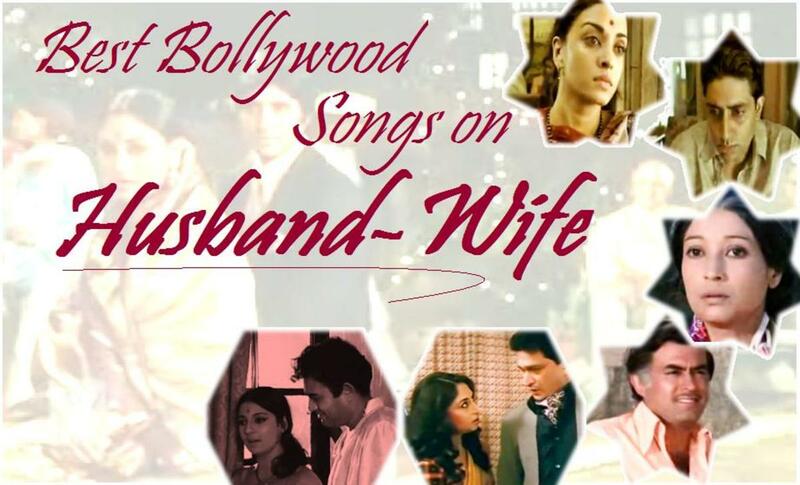 The ten all time best songs of Bollywood on the husband wife relationship. Songs of love and commitment that is supposed to last and sustain for a lifetime. They are the tale of a bond that must break only with death ! This ghazal, with few others, marked the advent of the greatest specialist in ghazal singing of India, Jagjit Singh, who has not only sung this ghazal, but also composed its music. The ghazal is written by Indivar. 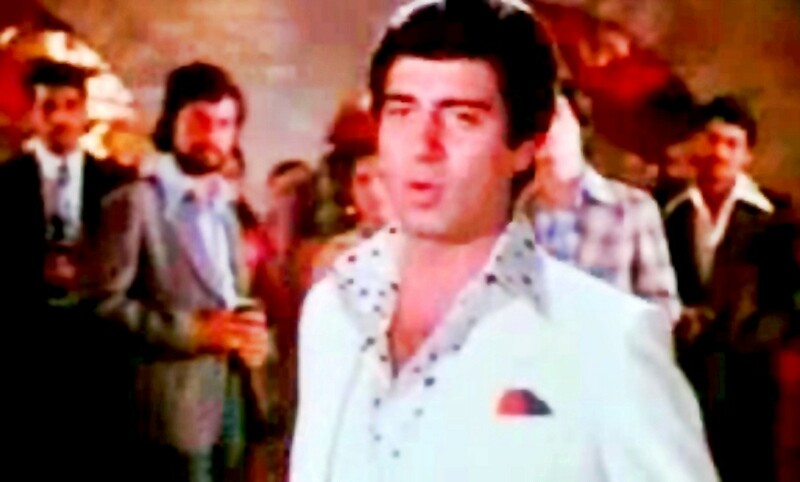 It was during this period that Bollywood ghazal reached its zenith. Jagjit Singh remained one of its most important architects, though there were many others who also added to the glory of ghazals in Bollywood. An eternal masterpiece based on Raag Yaman Kalyan. This is one of the most rare pieces of ghazals in Bollywood. It is soaked in 'Shringar Ras', the genre of beauty and decoration, something very unusal for ghazals. It is not only one of the greatest ghazals, but one of the greatest songs narrating love and beauty around us. Sung by two singers with extremely sweet voices, Lata Mangeshkar, the mightingale of India and Talat Aziz, who is at his best in this number, from the movie Bazaar. The ghazal is written by Makhdoom Mohiuddin. One of the sweetest songs of Bollywood. The scintillating music is composed by another great composer, Khayyam. Mukesh was one of the top three singers during the golden era of Bollywood music. His diehard fan following continues unabated, and these ten songs, his best ever, can let you know the secret of such following. A great ghazal from a movie that comes from parallel cinema highlighting the common man's life. Sung by the king of ghazals, Jagjit Singh, along with Chitra Singh, this ghazal is written by another great, Javed Akhtar and and music was composed by Kuldeep Singh. 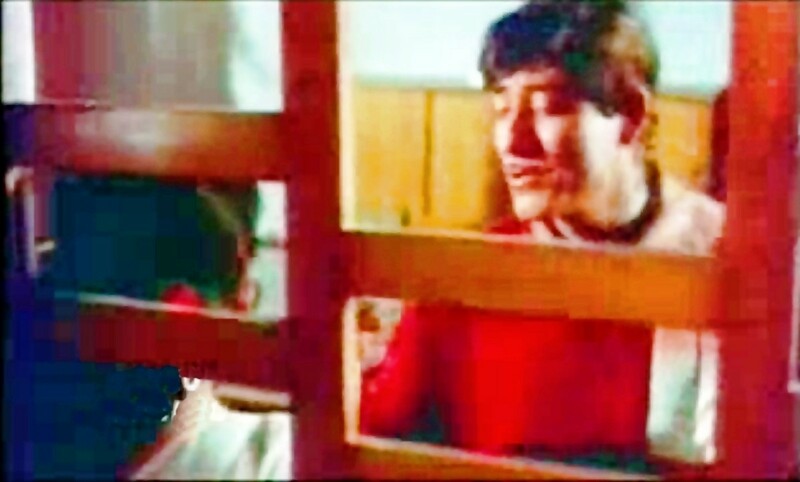 This ghazal is one of the best representatives of later ghazal tradition of Bollywood that prospered along with parallel cinema and reached its peak around the time this movie was released. A heart touching rendition. Another great ghazal from the great Jagjit Singh. This number established him as a great, almost to the extent that his singing style became practically synonymous with ghazla singing. The touching expressions are a result of the great poetry written by Kaifi Azmi, one of the great shayars of Bollywood. The music composed by Jagjit Singh, who has also sung it. This ghazal is an expression of human feelings for another in distress in a way that is probably never heard before or after. Which one is the best ever ghazal of Bollywood ? Ten great songs that make a strong and hard hitting points on important issues... but melodiously... songs that extend beyond music to become a statement of the society ... calls for introspection !!! Must be around, if not inside the list! last 5 are the best of all time fav. Dear Mr. V. Kumar, thank you for writing this wonderful hub as it consists really few of the greatest ghazals of all time.....which I have liked always.....great work done....keep it up.